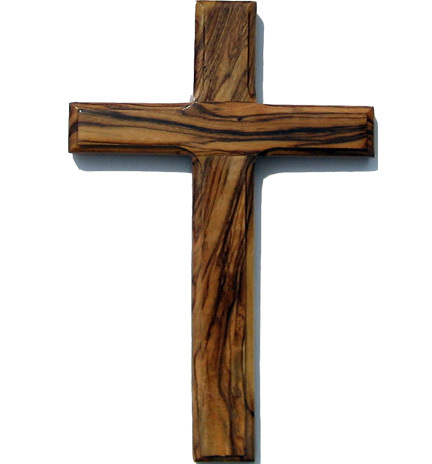 DescriptionA simple reminder for any Christian, that to worship and praise God is to do so with no restrictions, this cross is a meaningful symbol of the ultimate sacrifice. 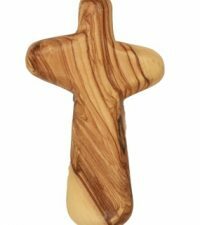 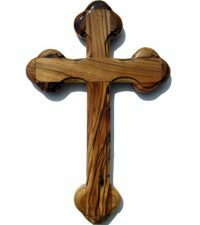 It is made from olive wood sourced from the very lands where Jesus and his first disciples walked; and, as you can see, the wood itself is just gorgeous. 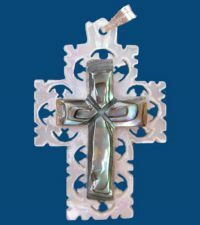 It looks even more beautiful as it ages. 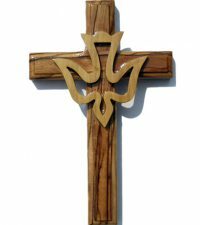 Small enough to hang anywhere, this humble wooden cross will last a lifetime.